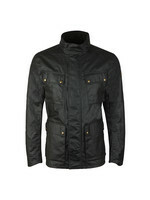 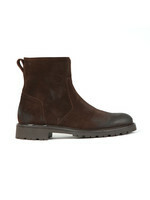 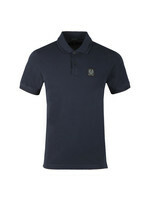 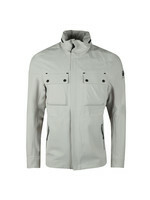 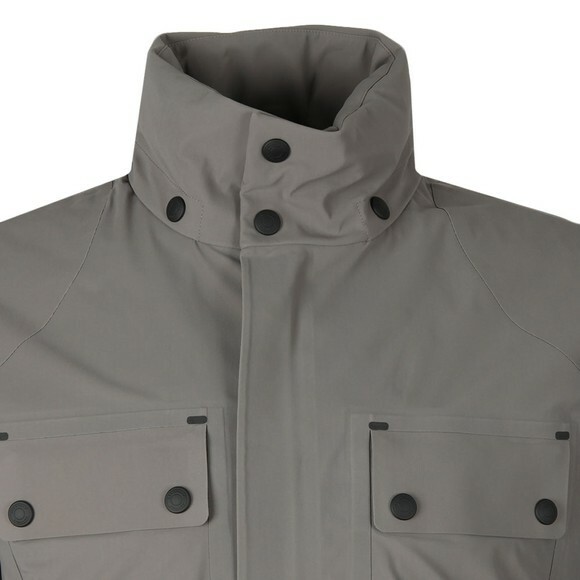 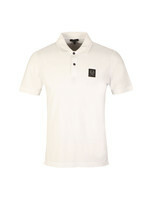 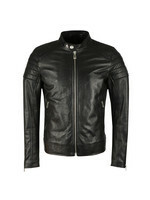 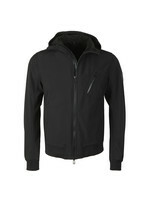 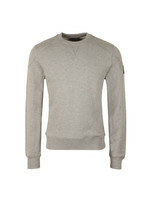 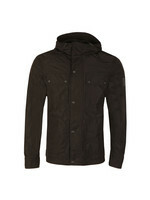 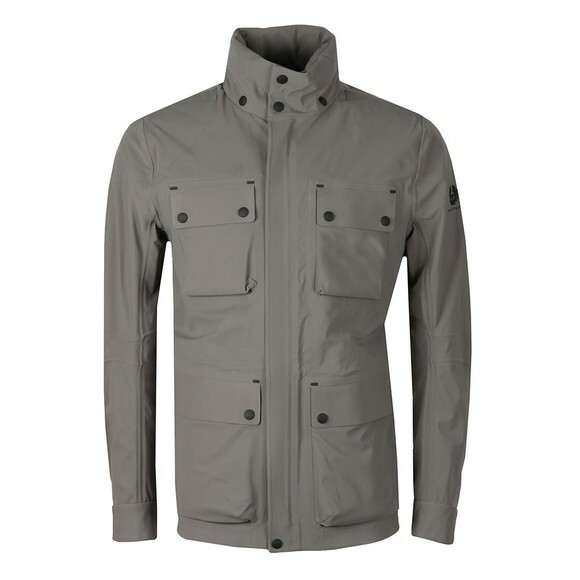 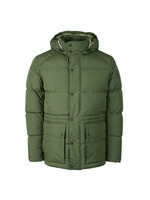 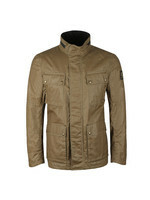 Belstaff has gone all out in designing their Trialmaster Evo Jacket in Dusk Grey for this season. 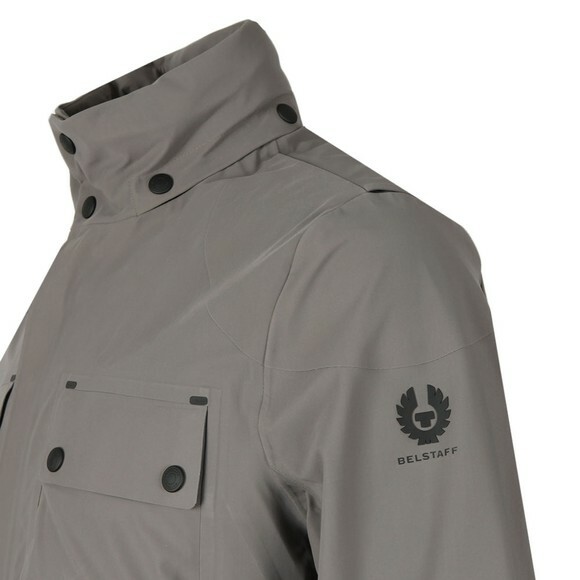 A part of Belstaff's "Origins" collection, the Trialmaster EVO has heat-sealed seams to keep out wind and rain and is made from a Weatherproof fabric making this jacket completely waterproof. 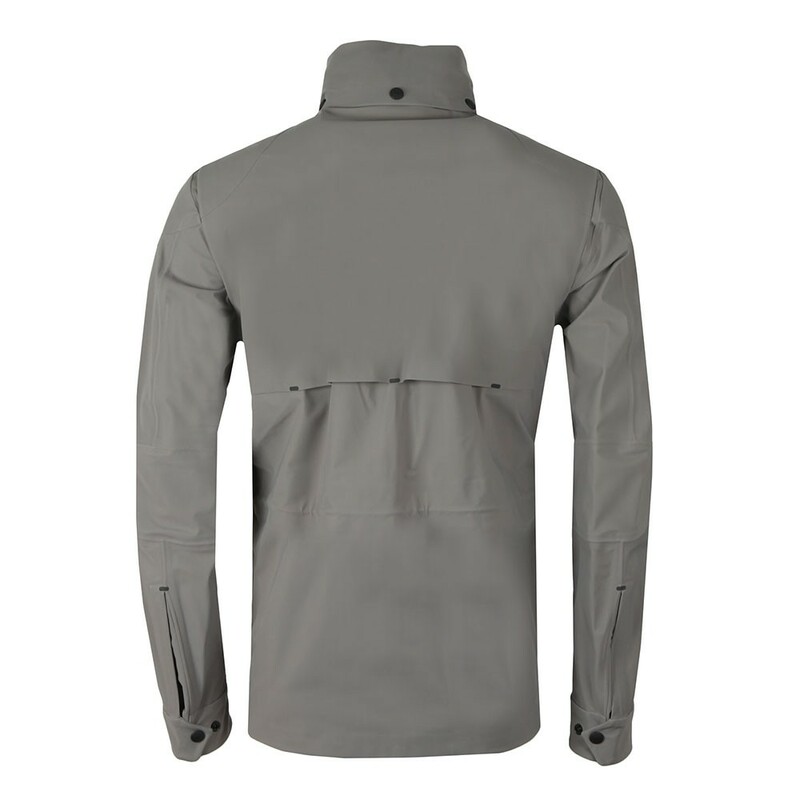 This also features a stand collar to protect the neck from wind and a zip-away hood that carries a peak to help keep the rain off the face.